Night photography (including astrophotography) is this week's topic for the Boost Your Photography: 52 Weeks Challenge. There is a wide, wide range of photographs and photographic situations that fall under the umbrella of night photography. 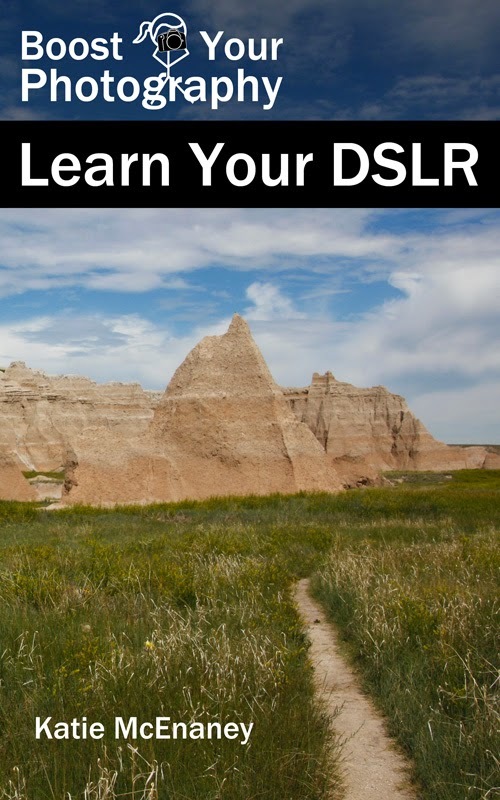 This first section will lay out some of the basic skills and techniques that are useful for many night photography subjects and situations. A DSLR camera with a lens capable of manual focusing. If that lens has a switch for image stabilization (IS, Canon), vibration reduction (VR, Nikon), or vibration control (VC, Tamron), switch that to OFF when using a tripod. A stable tripod. Read How to Maximize Your Tripod for top tips on how best to use a tripod, and read GorillaPod Tripod Review if you are interested in learning more about GorillaPods. 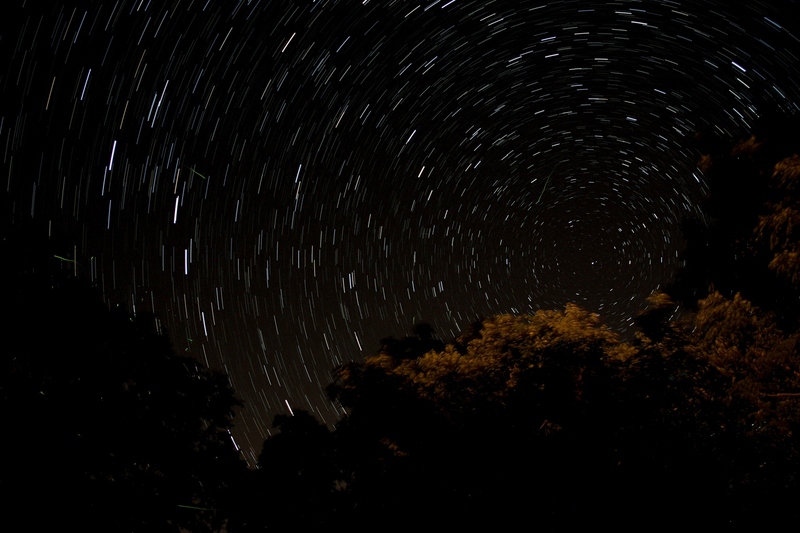 A standard, full-size tripod may be more useful for night photography situations, however. A remote shutter release. A remote shutter release is an inexpensive (like $6 USD) piece of equipment that will make your night photography infinitely easier. Read more details in Easy Photography Upgrade: get a remote shutter release. A point-and-shoot or phone camera in night photography, low light photography, or long shutter mode. These modes signal to your camera that you are shooting in darker situations, and long shutter mode allows you to set the shutter speed yourself (often from one to fifteen seconds). A stable surface. If you do not have a tripod handy, you can use any other stable surface. Tables, benches, large rocks, and more can work to keep your camera more stable than trying to hand-hold it for shutter speeds measured in seconds. The 2-second or 10-second countdown timer. If you do not have a remote, you can set either a 2-sec. or 10-sec. timer on your camera. Pushing down the shutter button on your camera can impart a slight wobble to your camera, even when it is on a tripod or stable surface. Even the 2-sec. timer allows the camera to stop wobbling before taking the picture. You really don't have a flashlight? Not even a flashlight app on your phone? 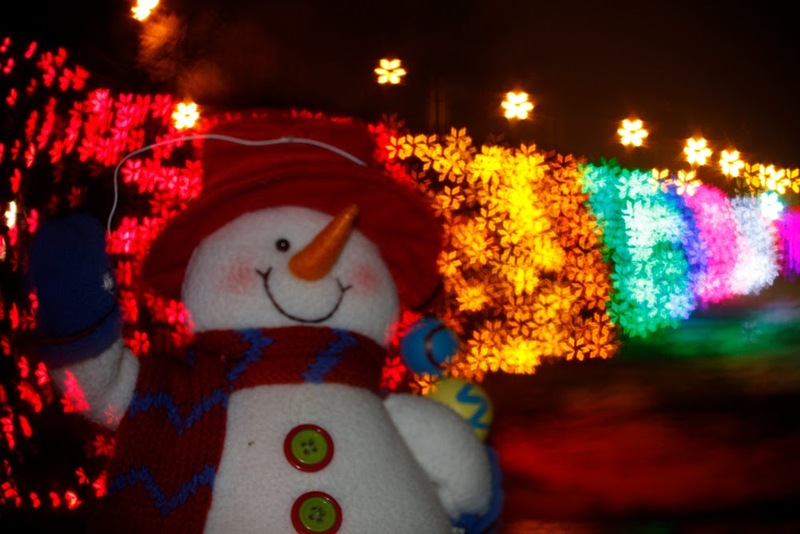 Most night photography shots are taken in shutter priority (S in Nikon or Tv for time value for Canon) or manual mode. In shutter priority mode, you set the ISO (start with 100) and the shutter speed, and your camera will chose the aperture. In manual mode, you choose all three. Many night photography shots work best with very long shutter speeds, like 10-30 seconds, especially if you are looking the capture the movement of lights or lit objects. Want the easy way to use full manual mode? Start in shutter priority mode, and dial in an ISO of 100 and a shutter speed of 10 seconds. Take a photograph. Look at the resulting photograph and check the histogram (see Demystifying the Histogram for more details). Now, switch into manual mode and select the same three settings from your previous image. If your test photograph looked too dark, use a wider aperture. If your test photograph looked too bright, use a narrower aperture. (Confused? Read more about Aperture and the F/Stop Conundrum.) Take another test shot and adjust until you get the result you want. It is often very difficult for your camera to use autofocus in dim or dark situations. There are two solutions to this problem. Use your flashlight to illuminate your subject. Hold the shutter halfway down on your camera to set the autofocus. Then, switch your lens into manual focus (the AF/MF switch on the side of your lens). Now your camera will remain focused on your subject. 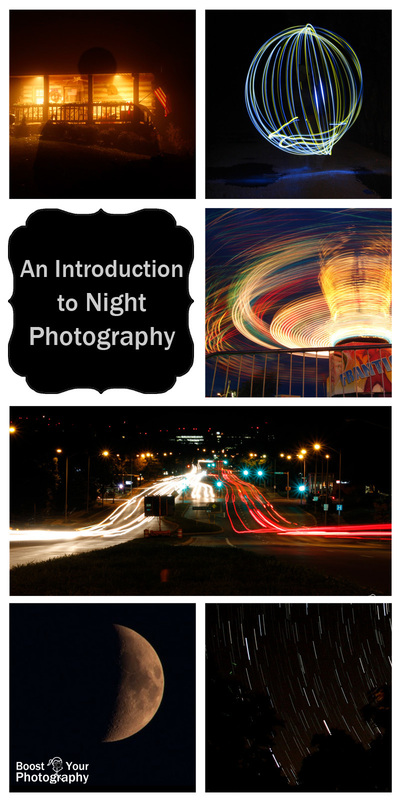 Now that you understand the basics, you are ready to start experimenting with night photography! Shaped Bokeh - all you need is a 50 mm lens (or other prime lens), some black cardstock, and some lights to create fun and unique shaped bokeh, like the snowflakes shown above. 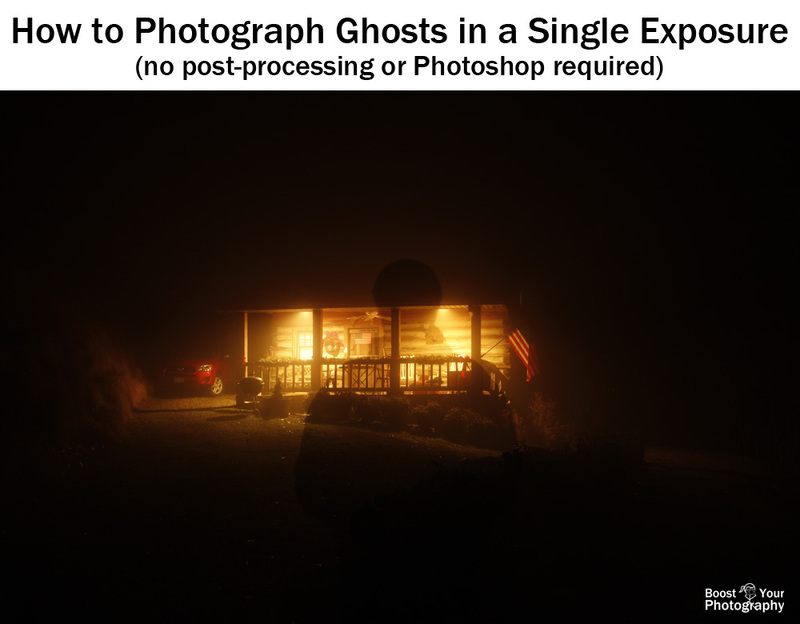 Photograph Ghosts (without Photoshop trickery) - a long exposure gives you enough time to create a ghostly silhouette or actual ghostly presence in a single shot, without any need for post-processing. 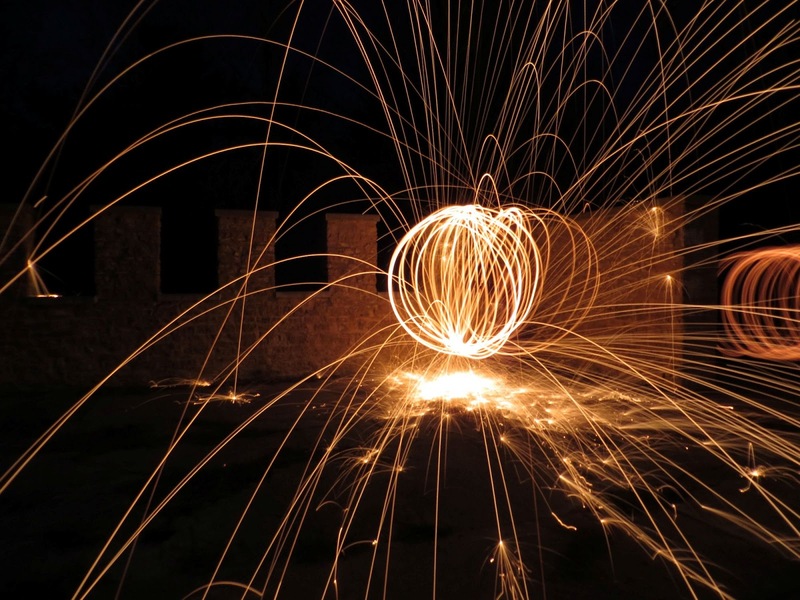 Light Painting: how to spin an orb - with orb spinning you use a small LED light on a rope and spin it during the photograph to create shapes. 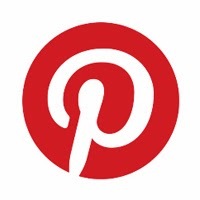 This post lays out all the steps to make perfect orbs every time. Or just have some freestyle fun! 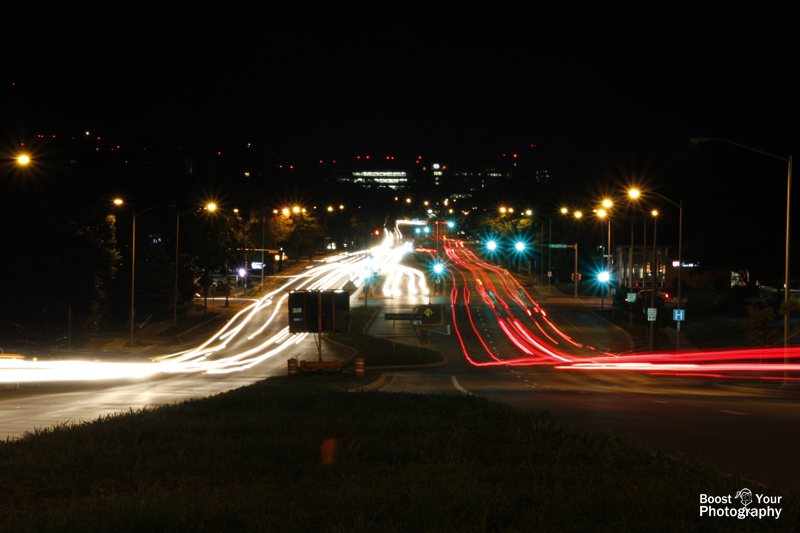 How to Photograph Traffic Light Trails - let the cars, trucks, and buses be your light and capture traffic trails at night. Quick Tips for Better Firework Photographs - fireworks are an endlessly entertaining subject for night photography! 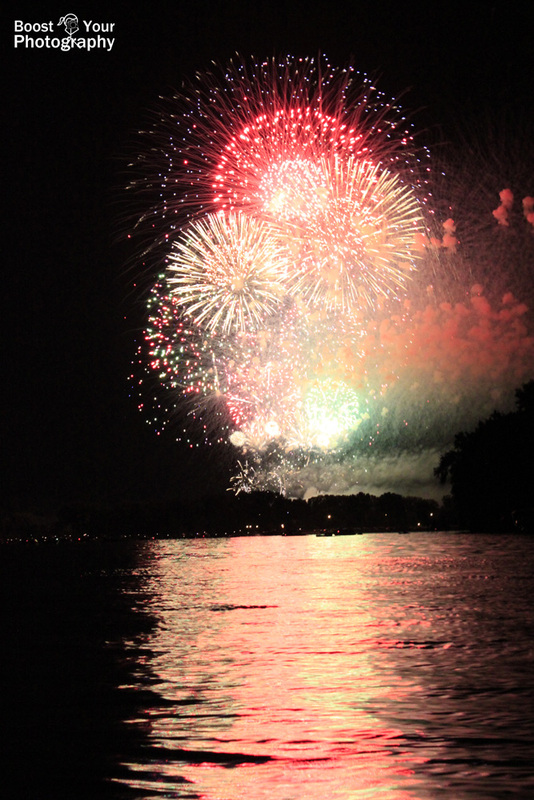 These tips will help you get the best shots you can with fireworks. Long Exposure Photography at the Fair(e) - hit up the fair or carnival and see what kind of results you can get from moving rides and swirling lights. Stacking Photographs and Star Trails - learn how to use stacking to create star trails photographs or to create other stacked sets of images. Shoot the Moon with the Photographers' Ephemeris - get your timing, settings, and photograph exactly right for shooting the full moon. Or, push yourself further and go Beyond Full Moon Photography. Get out into that great night and take some pictures! Share a link or a photograph in the comments below, or consider joining the BYP 52 Weeks Google+ Community to share your weekly photograph and see what others are capturing.